Weird Wonderful Web: She LOVES the Dickies! 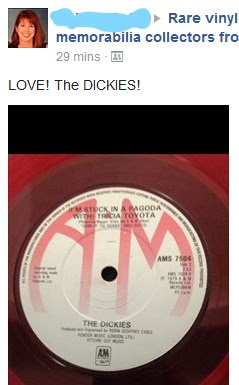 This lady loves the Dickies! Not sure this lady thought through how this might be taken.